CREATE STUDIO: ::Craft Show Mini Series:: Branding like a Pro for Cheap! ::Craft Show Mini Series:: Branding like a Pro for Cheap! Hey My Friends, I hope you've had a wonderful weekend! 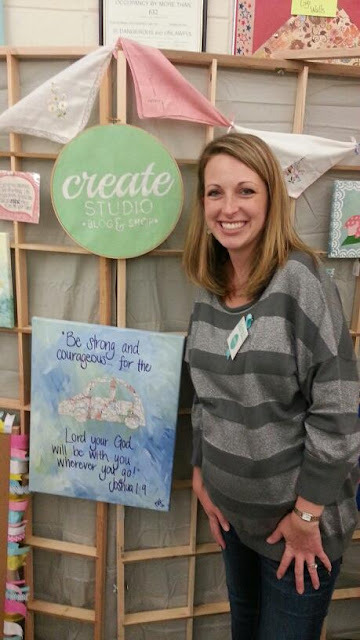 Ready for our next little chat about how to rock your first craft show? I'm no pro, but I would love to share with you a few tips I've learned about branding so that you can make your craft show booth (and online shop) look like you spent a lot of money hiring someone to make a cohesive brand... when in reality you've spent next to nothing! Let's get started! If you're not already familiar with Picmonkey.com, you'll want to check it out... it's a totally free photo editing website. You don't have to download anything on to your computer or sign up for annoying emails. Next, read Jill's fantastic tutorial about how to make a resource like this site work for you. Following Jill's tutorial and Picmonkey.com I was able to create all of my branding materials. 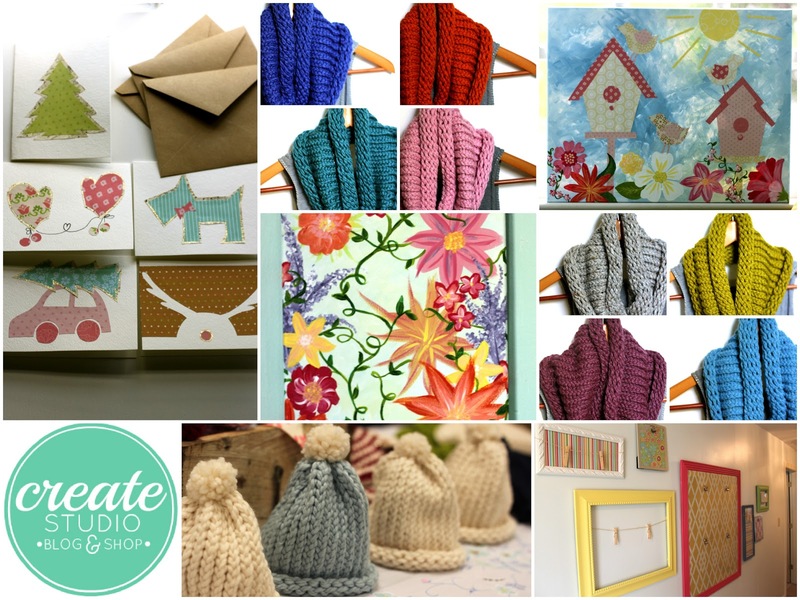 I used my logo in this collage (the collage is another feature Picmonkey offers). About two months before my show I sent my friends and family an email save the date and included the following two pictures. (Surprisingly, I got a lot of orders even before the show started by doing this!) I wanted those close to me to know that I was planning my first craft show and what I was going to be selling. Here's my most favorite tip! I ordered a stamp with my logo from Rubber Stamp Champ (right now they have free shipping on orders over $10!) This is the one I bought and I upgraded to laser rubber since I knew I would be using this sucker a ton. I'm very pleased with the rough texture of the stamp, but if that's not the look you're going for you can always order a smaller size. I used the stamp on my business cards. I bought simple business cards from vistaprint.com. They were blank except for my blog, email and Etsy site addresses printed on the bottom corner, then I went to town stamping them. I also used the stamp on some round printable stickers (Avery 5294). Yes, you could just print from your computer directly on to the stickers and that would save a lot of time, but I liked the imperfect texture of the stamp, so I went that route. Those stickers were used for my packaging, gift bags, gift wrap and my mailing materials. And here I am modeling both a stiff smile and all of the branding in my booth. I've said it before, but it's a good time to say again how important signage for your booth is. Make a sign and put it up high enough that your shoppers can see it even if the booth is packed. I made this sign by printing my logo out on computer paper, tracing the design on to freezer paper, then using the freezer paper stenciling method to print my logo on to a piece of fabric that was stretched in an embroidery hoop. Lots of steps, but it's worth it because I'll be able to use this sign a ton. Last but not least, my enclosure cards... I whipped up this design on picmonkey then uploaded it to either snapfish.com or shutterfly.com (I can't remember which) when they were doing their penny print deal. I got 200 of these for $2.00 plus shipping! Score! 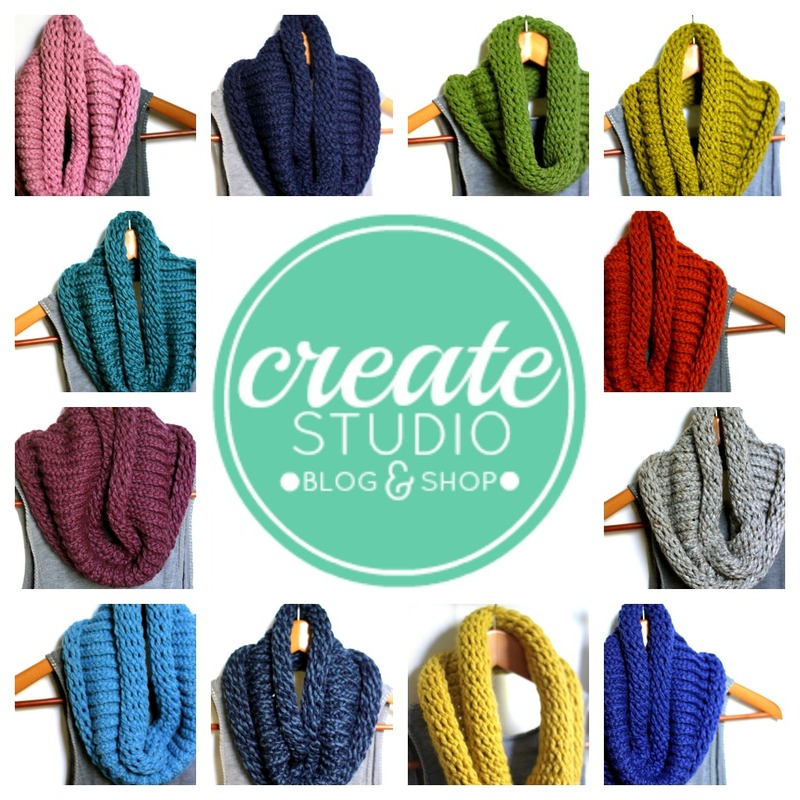 I love that every one of my customers will have a pretty picture of my product along with all of my contact information if someone asks them where they got their scarf or if they decide to order another color in the future. Oh, and to save time I stuffed one of these in each of my gift bags before the show started. Whew! So there are all of my branding on a dime secrets. I'd love to hear any ideas you might have. Great information! And you are just too cute. Thanks! Great blog entry! I'm still using everything you say in getting ready for this show! I have been going to thrift stores and getting bits and bobs to make my table presentation work for me, and now I'm getting ready to make my banner to show behind the table. Thank you so much for such a thorough article! You're awesome! 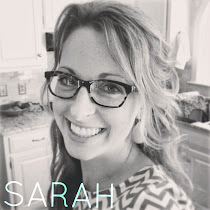 Love this post, Sarah! Branding excites me for some reason. ha! Maybe it is the fact that branding is one big label and I LOVE labels!! 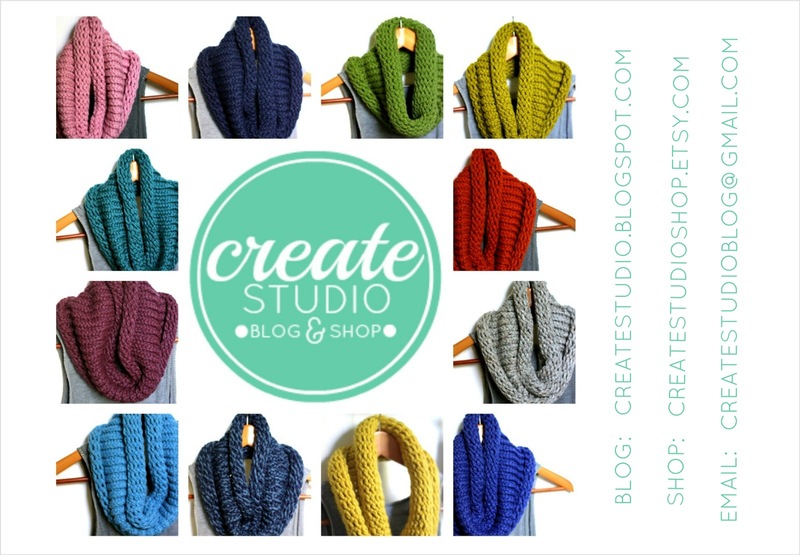 Over the past year since opening my shop I've tweaked my branding and color scheme. One thing I've been wanting to add when the time is right is a stamp with my shop name. Right my biggest tip would be to use unexpected materials. For example, my thank you notes included with each order are die cut from old planner pages (the planner arrived damaged and the company told me to keep it- score!). The pages were a creamy off white color with brown ink so it fit the look I was going for. I stamped a chair and a thank you on it in my color scheme. I do need to update my shop banner to better reflect my packaging now. Everything you've done looks great! So glad that this series is being helpful! Christina, love your tip about using unexpected materials! I forgot to mention it, but my gift wrap is actually old sewing patterns. We're so on the same page! Thanks for the great tips! Love reading great pointers on preparing for craft shows. Have one coming up end of February! Looking forward to updates from you! Thank you so much for all of this information. I just had my first show, and it was a HUGE success! With the two posts and a little bit of elbow grease I was able to get together enough stock to sell at a much bigger show than I was going to. I'm sure I over-prepped, but it felt good to walk into the show and own it. Thanks so much for all of your help! Creating a branding logo is very important since it represents you and your business. They must be clean and engaging so that people will recognize you more. By the way, you must be a very busy business woman. Those hand-woven garments and other things you have in your shop are awesome pieces of art. Absolutely incredible work Sarah, coming from somebody who's worked in advertising and branding for a number of years. I saw a similar approach to the rustic stamping when I was at Synergy Agency in 2009, but it was done, like you say, through the printer and didn't look authentic at all. Hats off to you Sarah, if I had two hats they'd both be off! Hello! I think my comment got eaten (or I'm inept and didn't post it). I wondered if your enclosure cards were photos? Or postcards? Thank you - this series was super helpful for getting geared up for my own first craft show. Thank you!!! I have a logo that I love but couldn't figure out how to parlay it out into making it a brand. LOVE the rubber stamp- will be ordering this very soon. Ive noticed that the picmonkey isnt actually totally free its only a trial then from $3,99 per month or can be paid yearly. i also cant get it on my android phone. Is there a totally free service you can use for this kind of thing? So helpful. Love the stamp on sticker idea! Hi, I have a question. 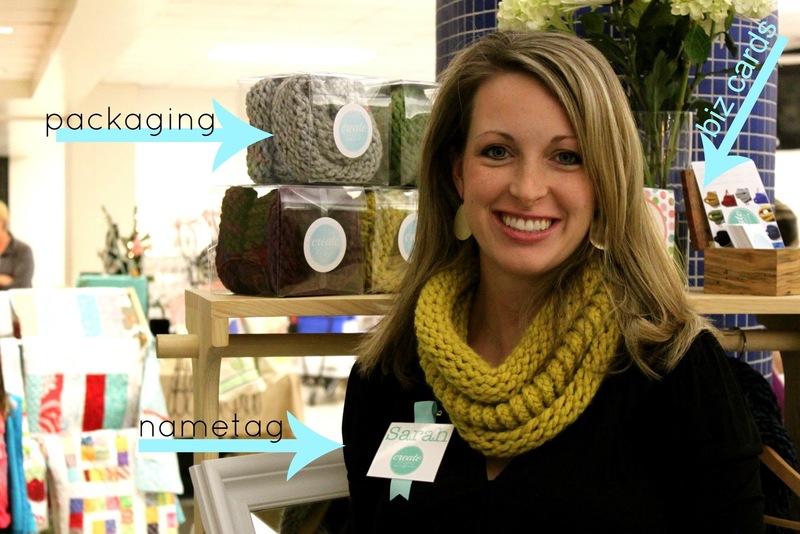 How did you make your name tag? Hello I love this series!!!! I have been looking everywhere for those paper bags (pictured) and was wondering where you purchased them?!?!?!? Love your branding and booth!! What size stamp did you purchase? ?